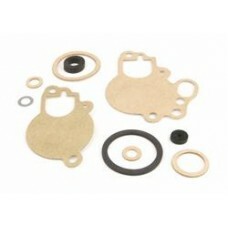 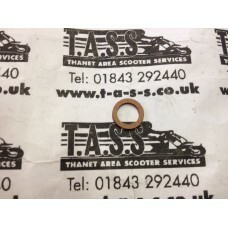 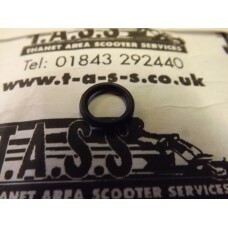 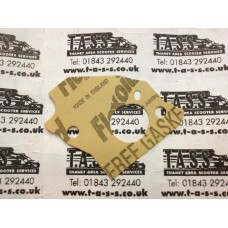 VESPA SEALS , VESPA GASKETS, VESPA PARTS & ACCESSORIES. 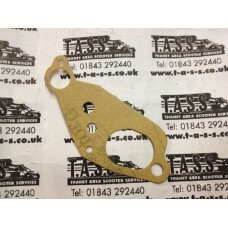 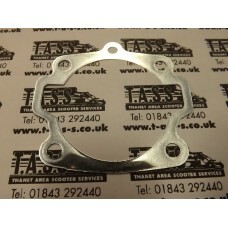 VESPA Px/P2/t5 /RALLYSPRINT/ carb base gasket fits between carb and air box..
Gasket and seal overhaul Set DELL`ORTO forcarburettor SI 20.20-26.26D/E/G for Vespa 125 TS/150Sprint..
GASKET BETWEEN CARB BOX AND TOP OF REED BLOCK LML STAR 2 STROKE MODELS..
GASKET BETWEEN THE REED BLOCK AND ENGINE FACE BLOCK LML STAR 2 STROKE.. 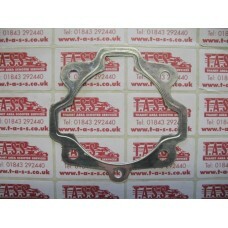 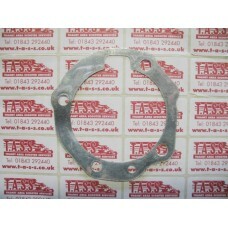 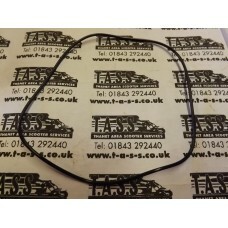 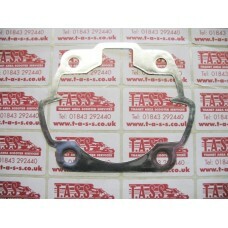 Fits between carb air box and engine Fits px 125/150/200 oil injection models NOT SUITABLE FOR LML .. 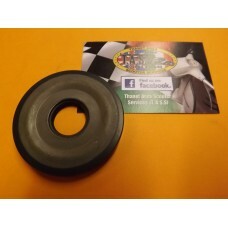 Clutch arm or lever o ring, genuine Piaggio partFits Vespa models V50/R/S/Special/V90/V100/PV/E.. 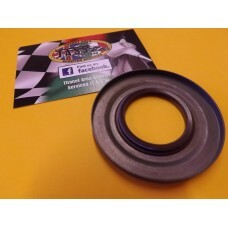 Clutch cover o ring Fits all large frame models..
Rubber type half covered metal Clutch side oil seal, 20x62x6,5 mm, Rubber type fits early .. 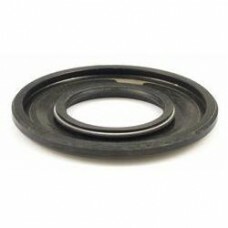 CLUTCH SIDE CRANKSHAFT OIL SEAL METAL HIGH QUALITY, VESPA PX/RALLY , CORTECO BROWN SEAL :-The brown..
VESPA Clutch side oil seal Rubber outer edge type, fits rally/gl/sprint/ px..
STANDARD CYLINDER BASE GASKET 2 ports 125 VNB/GT/GTR/Super/150VBA/VBB/T4/GL/Sprint/Super 2..
STANDARD CYLINDER BASE GASKET P125 PX125 150 DISC EFL..
STANDARD CYLINDER BASE GASKET P200 PX200 DISC EFL..
STANDARD CYLINDER BASE GASKET T5/T5 CLASSIC..
VESPA DRAIN /LEVEL PLUG WASHER GASKET- 8MM ,fits all models small frame and large frame..